I’ve previously argued  that the two countries could well form the basis of a Southeast Asian ‘power core’, because their strengths are elegantly complementary. Such a development would make the sub-region more resistant to external pressure. But to build that sort of relationship, Australia would have to change and learn to see itself as not just a western country but a Southeast Asian one as well. Rod Lyon is a non-residential fellow at ASPI and an adjunct associate professor at the Griffith Asia Institute. 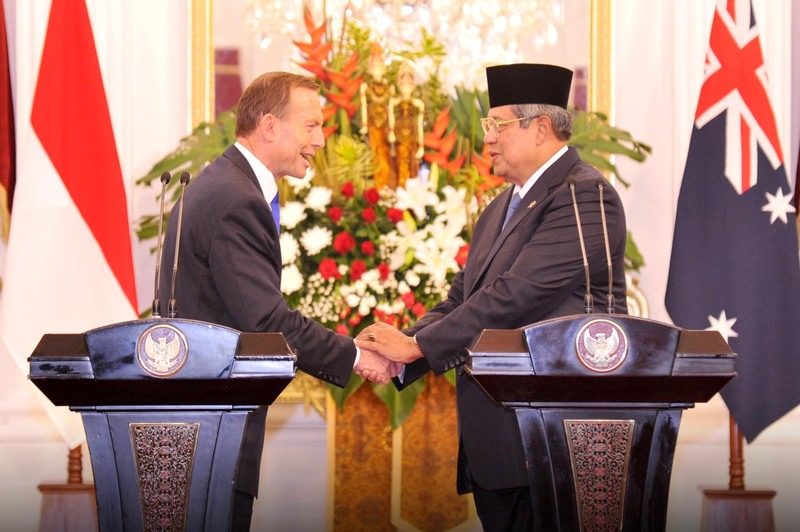 Image courtesy of the official site of the President of the Republic of Indonesia .